In the midst of a worldwide scandal over Facebook's failure to protect user data from a Russian-connected consulting form, U.S. Sen. Ron Wyden (D-Oregon) says he will introduce new federal regulation to protect the personal information of people using the social-media site. 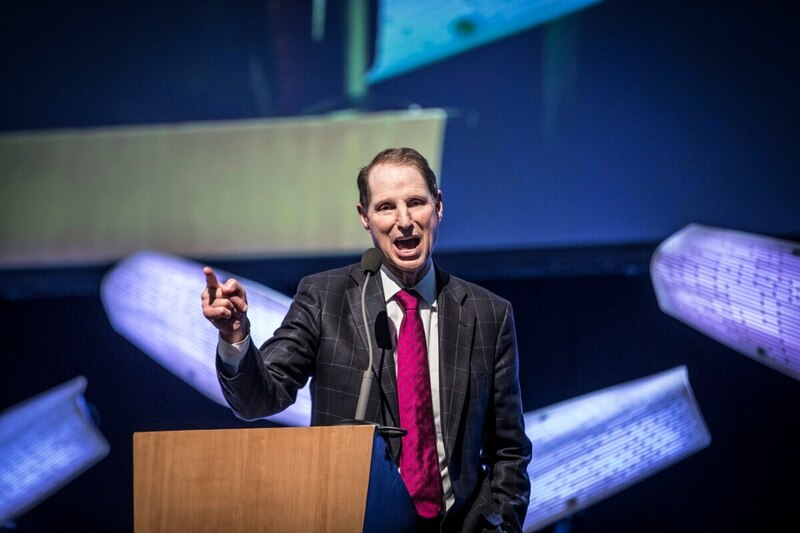 At TechfestNW today, Wyden explained three legislative demands that he plans to put before Congress regarding cyber-security. Those demands include requiring a clear opt-in option for users of social media to consent to the use of their personal information by platforms or third parties. "Two billion Facebook users have serious questions about how their data is being used," Wyden says of his first legislative demand, "and so do I." As the Cambridge Analytica scandal continues to unfold, Wyden criticized Facebook for not taking responsibility for the widespread data breach on the platform and for being "careless custodians of users' information." 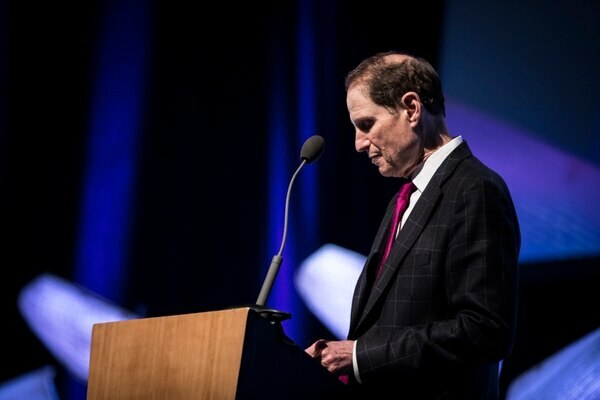 "I'm going to bring the hammer down on companies responsible for data breaches," Wyden said, by demanding that they give users a clear option to give up personal information. Wyden outlined two other legislative priorities on cyber-security. He is also concerned with the use of Stingray technology—which essentially tricks phones into thinking a data-gather device is a real cell tower and giving up information. The GPS Act that Wyden is introducing would require government agencies to get a warrant before using Stingray as a surveillance tool. "We need more security for our phones," Wyden said. "We need the strongest possible encryption, not less." Finally, Wyden wants to end the use of voting machines and for other U.S. states to adopt Oregon's method of mailing in ballots. "There are blood curdling accounts of what goes on with voting machines," Wyden said, explaining how easy he believes it to be for hackers to get access to voting information. 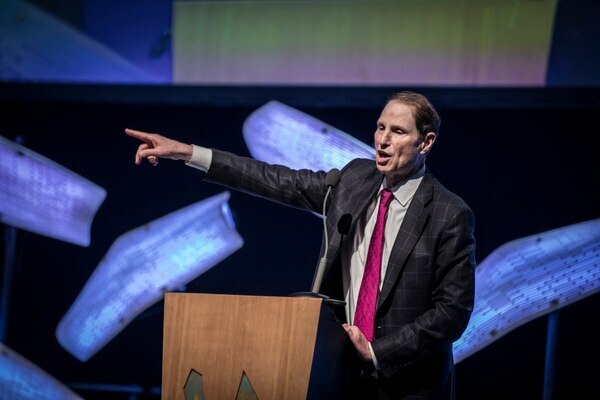 "I'm proud to have been the first U.S. senator to be elected entirely by a vote-by-mail system," Wyden said. "A paper trail for every ballot will ensure accurate elections, even if hacked." Overall, Wyden said he hopes to inspire Oregonians to be vocal about demands for data security. "Political change isn't trickle down," he said, "it's bottoms up. 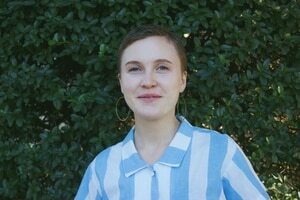 If there's going to be a grassroots uprising about this issue of who owns user's date, it's going to come from people saying, 'I'm not going to let these guys sell it.'"